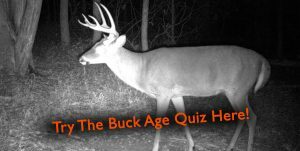 The Buck Age Quiz was developed to help you practice your skills for aging white-tailed bucks on the hoof. 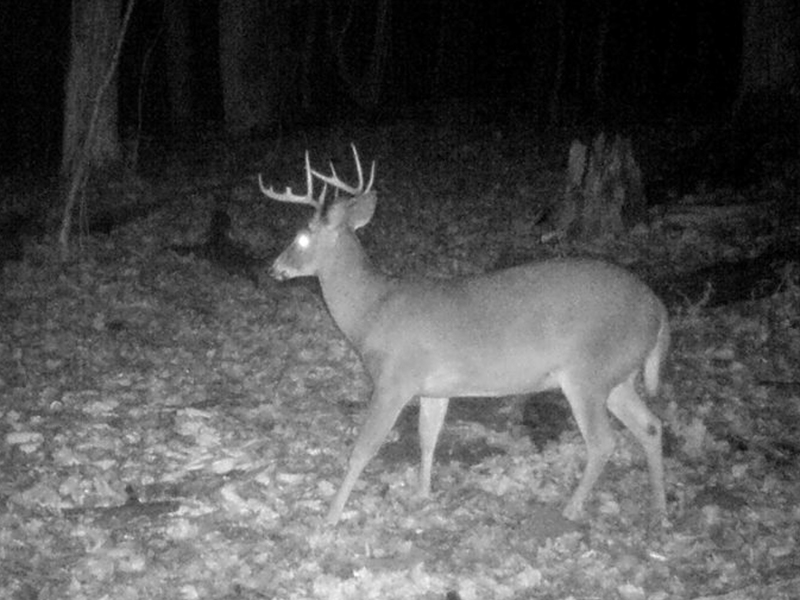 Each time you take the quiz you will be randomly given 10 different bucks from our question bank to age! 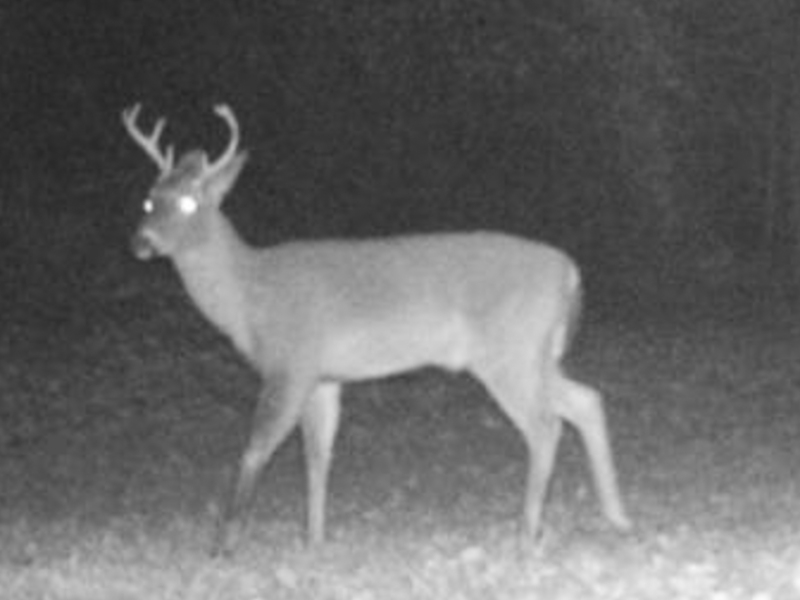 The quiz database currently contains over 60 unique bucks and will grow in the future! 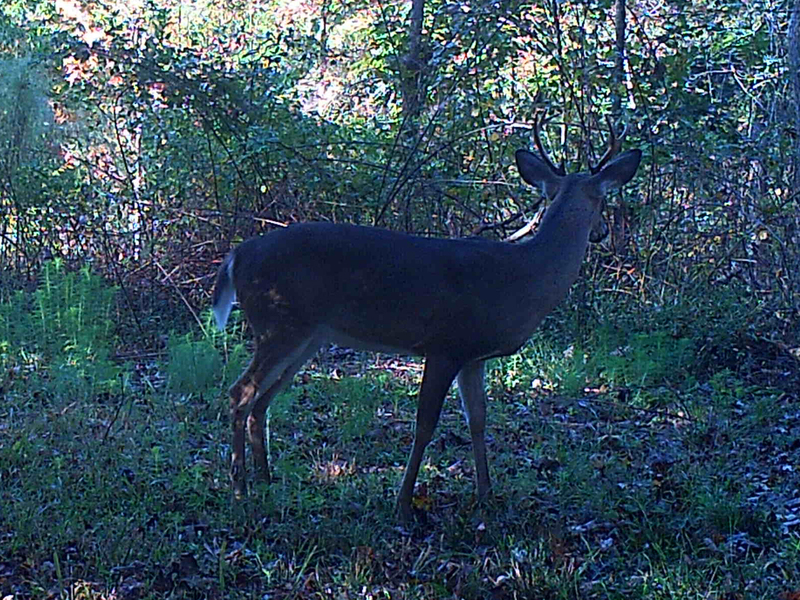 So come back and practice your aging skills anytime you like! 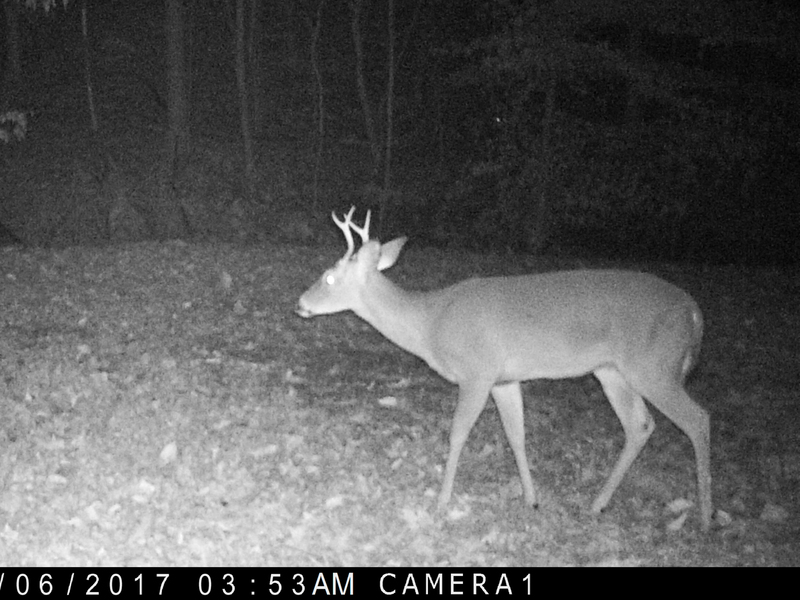 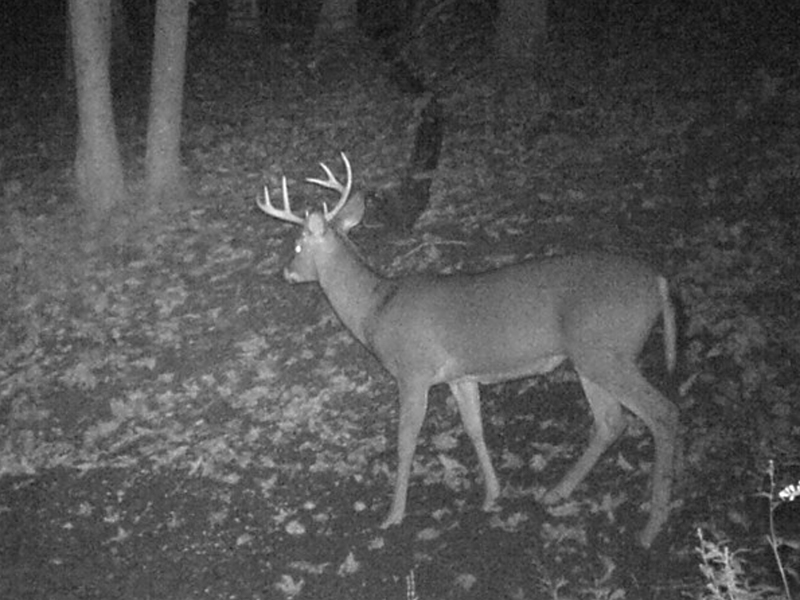 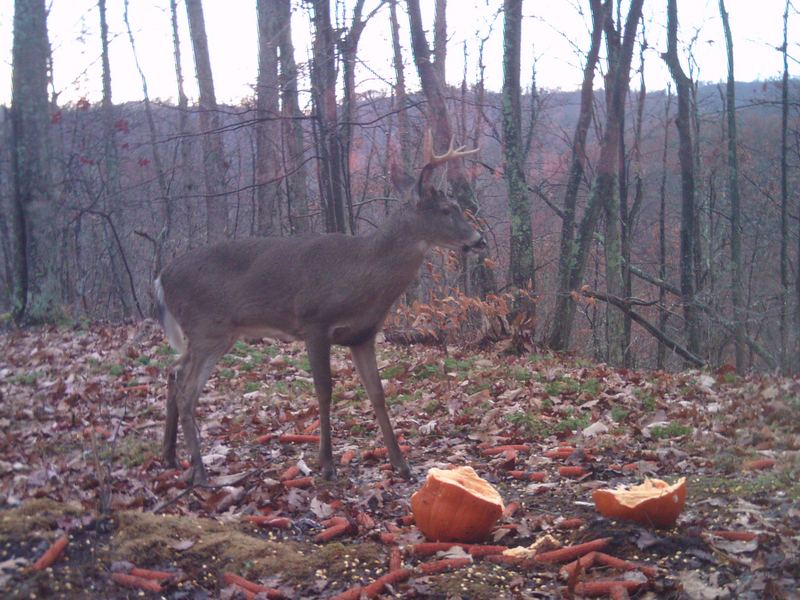 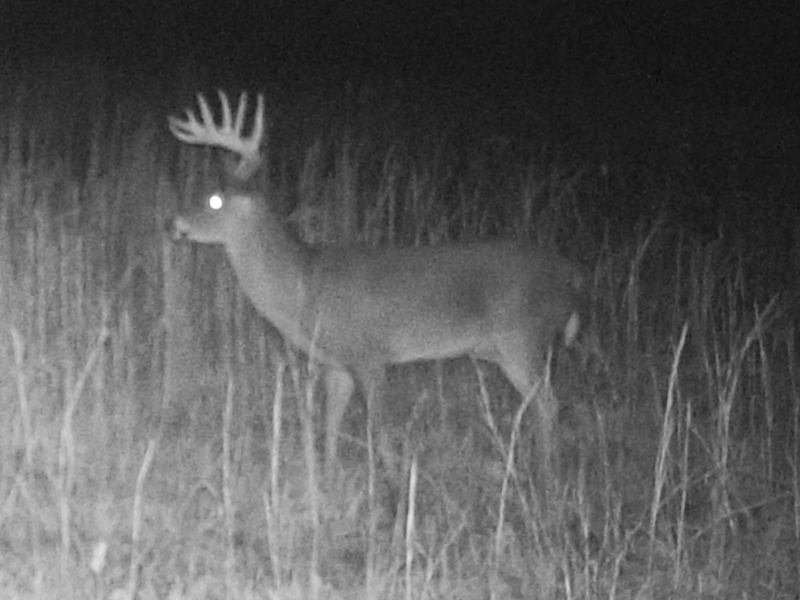 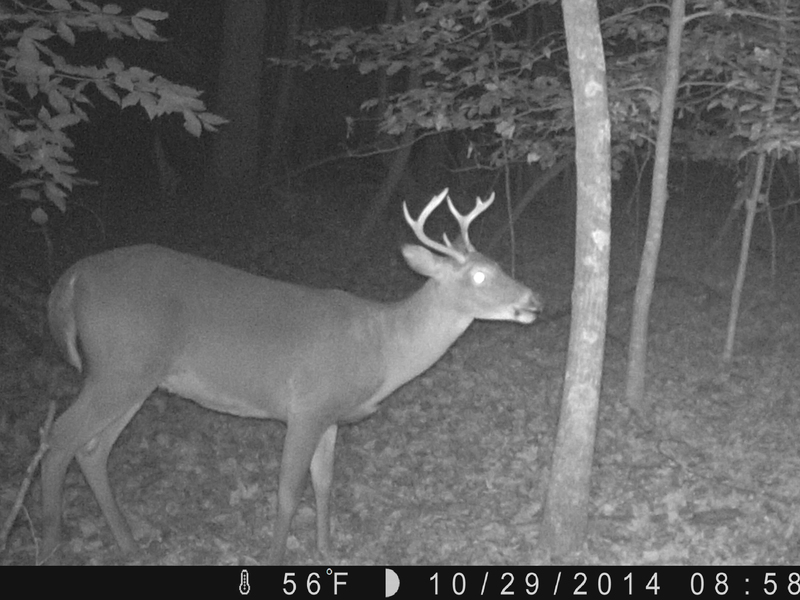 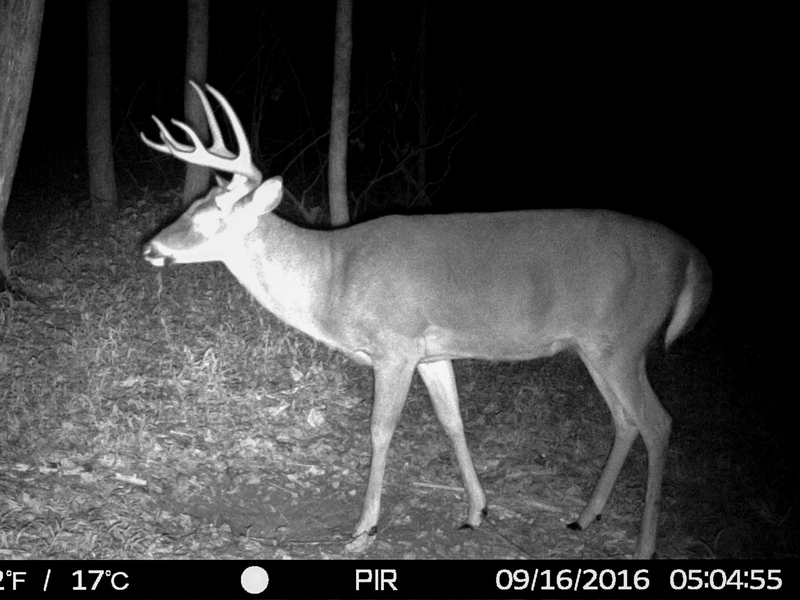 Notice: Aging bucks on the hoof is not an exact science, but it is the best way to make informed buck harvest decisions. 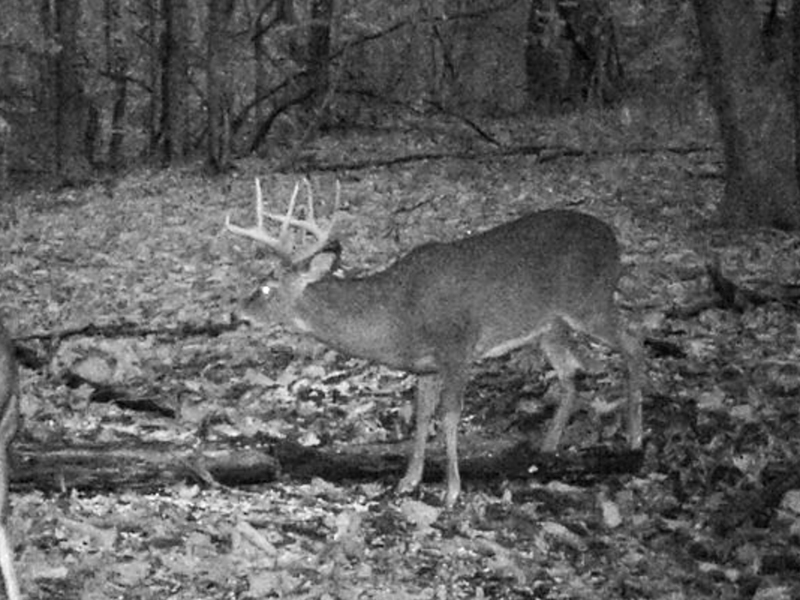 All answers have been chosen after careful review and examination by Hunt The Land staff, using the aging on the hoof technique outlined by QDMA here.